We found 3 episodes of Climactic with the tag “systems thinking”. 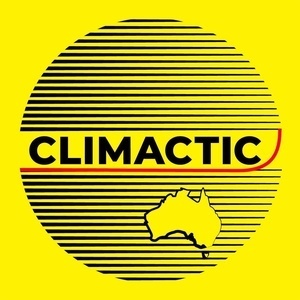 This episode sees Mark sit down with the leader of the Australian Greens Party, Doctor Richard di Natale, in his office, to talk about how he is facing the climate crisis personally and politically. Leigh Baker - "Hacking Human Systems for Climate Progress"
Leigh Baker, listener favourite, is back with her fresh perspective and deep knowledge of how to get things done. We talk human systems, marketing for good, and approaching human psychology as the irrational, emotional, conflicted beast it is. Leigh Baker — "The power of systems, optimism, and Project Drawdown"
Leigh Baker is a great thinker, problem-solver, and researcher. She's delved deep into Project Drawdown, and other projects, that show we have all the tools we need to fix climate change.